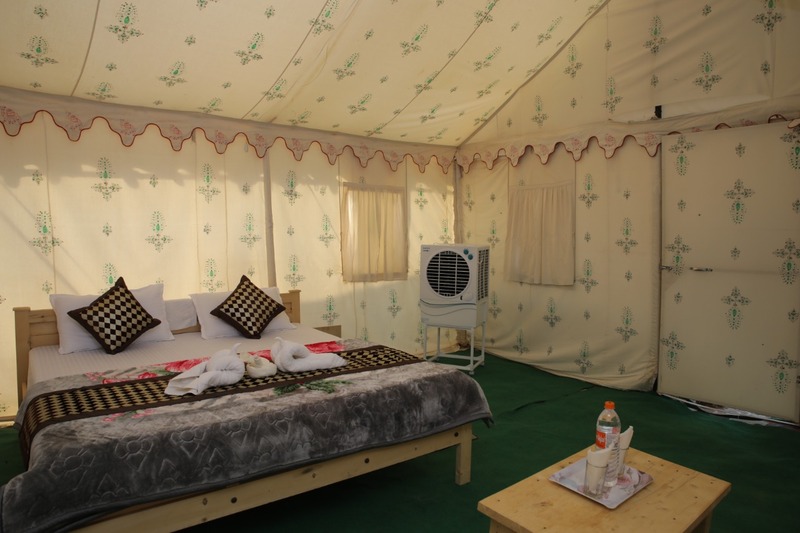 So while reserving your tented accommodation, you should find such place that will take care of all these requisite. 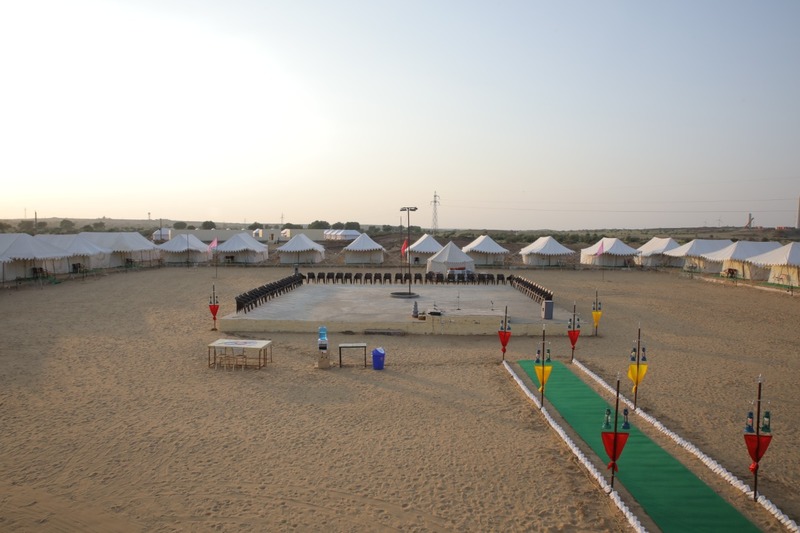 “Camp in Jaisalmer” is the impeccable option for your tented accommodation requirement. 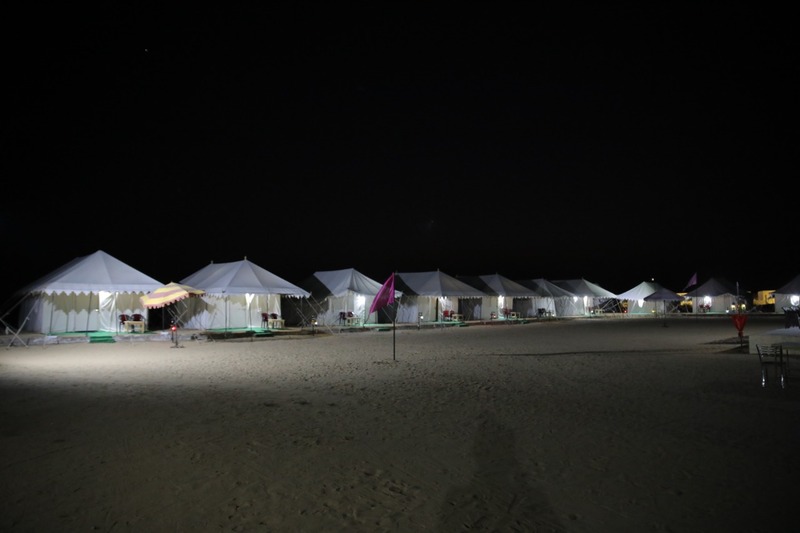 It offers comfortable, commodious and amicable stay with all modern amenities that one requires during stay like attached washrooms, round the clock water, charging points and many more. 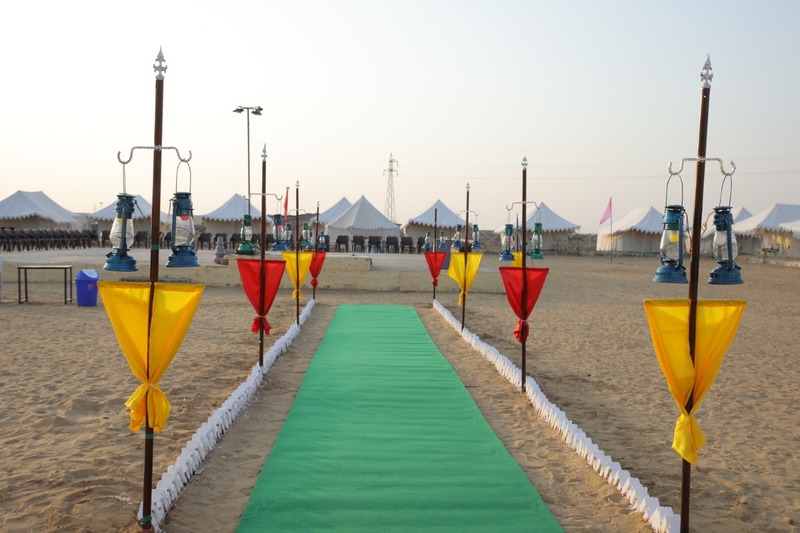 So make your trip remarkable in a dignified way by booking with us.